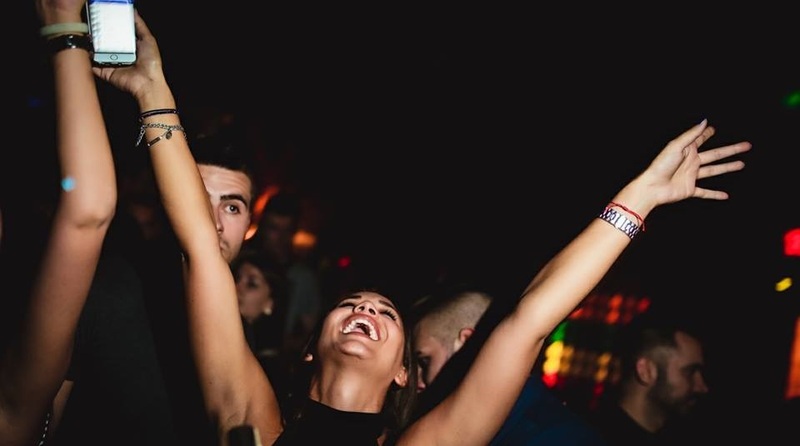 Club Shake ‘n’ Shake is one of the newest places on the Belgrade club scene, and certainly one of the most exotic in this town. Summertime is perfect in club Shake ‘n’ Shake because, during the day you can have a coffee, snack, or you can smoke shisha with your friends, and enjoy in this oasis of peace. But the main question is ‘Is it so quite even night time?’. The answer is no-this place is turning into a JUNGLE, especially on Friday night. All overthinkings and problems you got to Shake it off. Because The Big Golden Friday starts here! There is a little bit for everyone. For house music lovers and for r’n’b music lovers, also for the people who love commercial radio hits. Different generations of people come in Shake ‘n’ Shake, so practically, everything is mixed tonight-from the music to the people. Dooshan & Laki will shake you up tonight for sure! The interior of the club is very unusual and unique. Everything is organized aroung big square bar. It is surrounded by bar tables and high seating tables. On the sides, on the highest levels are big vip tables. 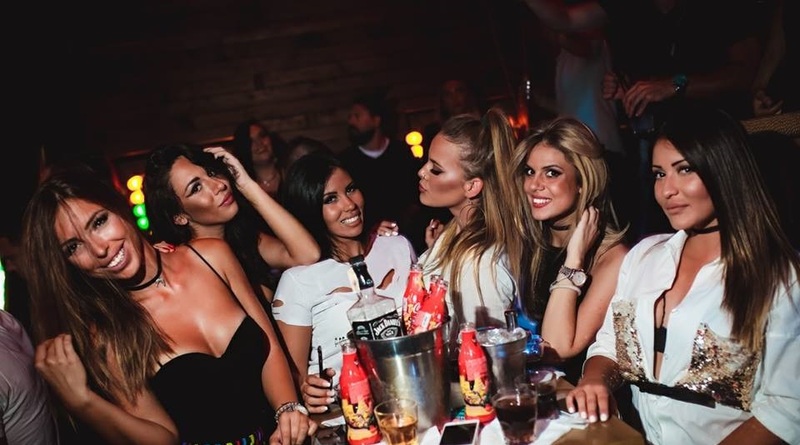 Entire place is covered with cane, and tables are designed in wood and rope, so Shake ‘n’ Shake looks like a real urban jungle on water, and it is one of the most popular clubs in Belgrade. Be the part of it tonight!